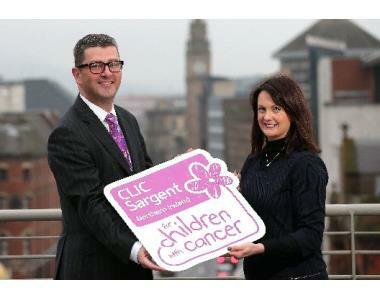 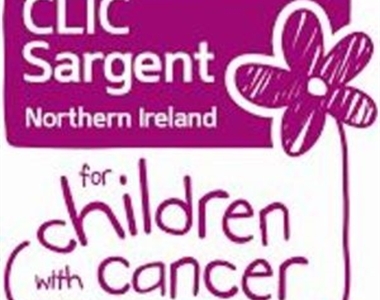 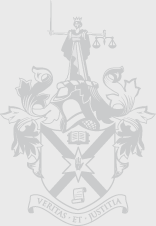 The Law Society of Northern Ireland has announced that Clic Sargent will be its chosen charity of the year for 2016. 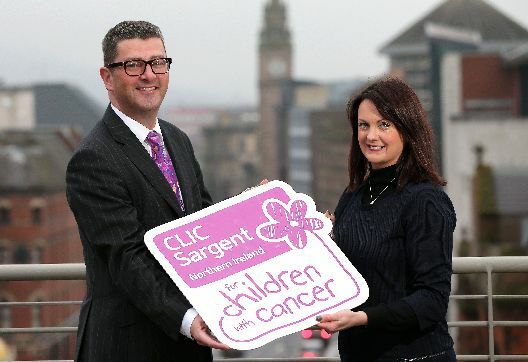 “Clic Sargent is the UK’s leading cancer charity for children and young people, and their families. 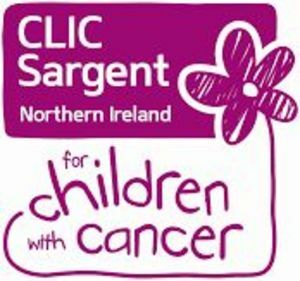 They provide clinical, practical, financial and emotional support to help them cope with cancer and get the most out of life.